iExperiment is an interactive database of general and specialized records compiled by the scientific community. 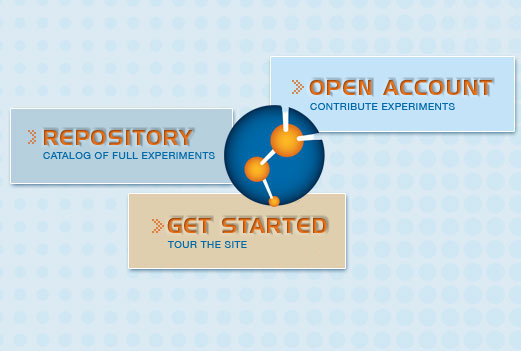 Broken up into 3 distinct sections, iExperiment allows viewers to search through a catalog of experiments, post questions and receive answers on inquiries direct from colleagues, plus the ability to signin and upload your own experiments. Links to relevant content including reagents, equipment, consumables, and programs.